"The best introduction I've seen to chess - not only its moves and strategies, but also its spirt and mysteries. Readers will really ubderstand the roles for each of their pieces! 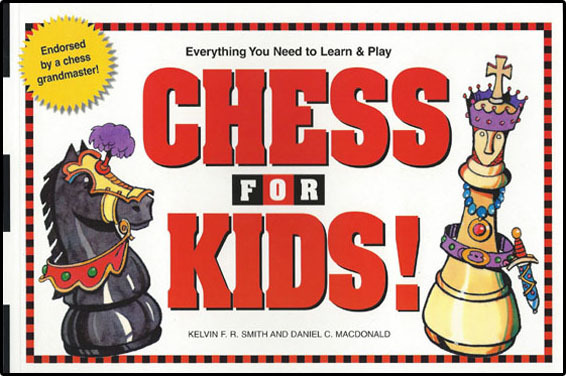 a fun and comprehensive chess course written for children 7 to 13 years old. Full of original material and entertaining artwork, it`s a perfect guide for learning the royal game. Parents and teachers are sure to like it too.